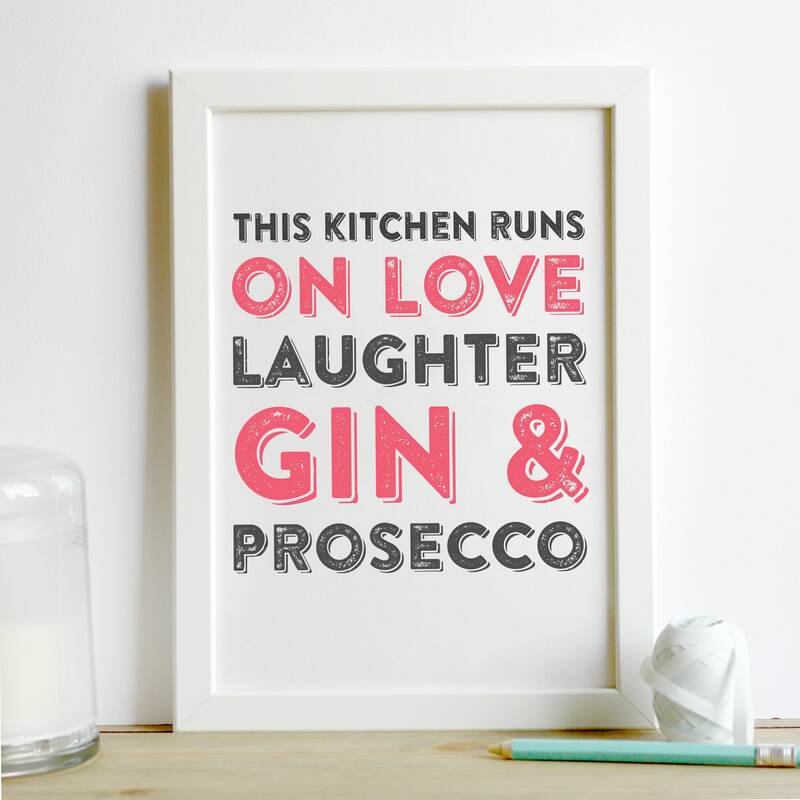 This is a brilliant print perfect for your kitchen of gin prosecco laughter and love! 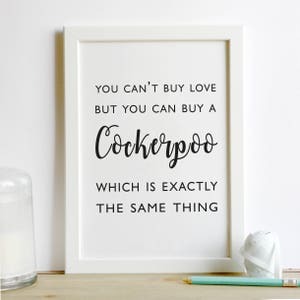 Our A4 print is perfect for motivating you to get up and have a boogie around the kitchen! 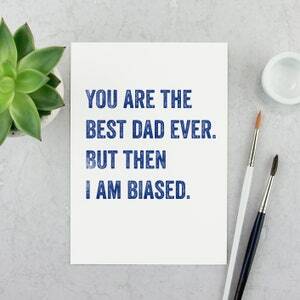 Your print is Rose Gold foiled in our signature iconic woodblock print so has a slight distressed look to it and is printed to 230gsm brilliant white, acid free luxury ethically produced paper. We post all of our prints out in an A4 hardback envelope for extra protection. 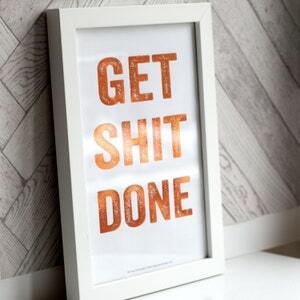 Your print measures 29.7cm x 21cm and is posted out via Royal Mail First Class post to the Uk. This can take up to 5 working days to arrive with you. If you need a faster service please upgrade to Special Delivery. Our international orders are posted out via Royal Mail International Post (Airmail) and usually take up to 10 working days to arrive with you. Depending on your countries' postal service. 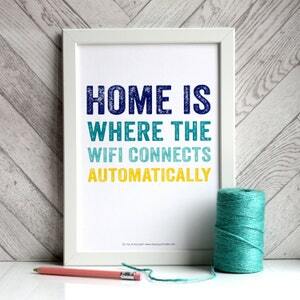 You can upgrade your postage to signed and tracked and for.